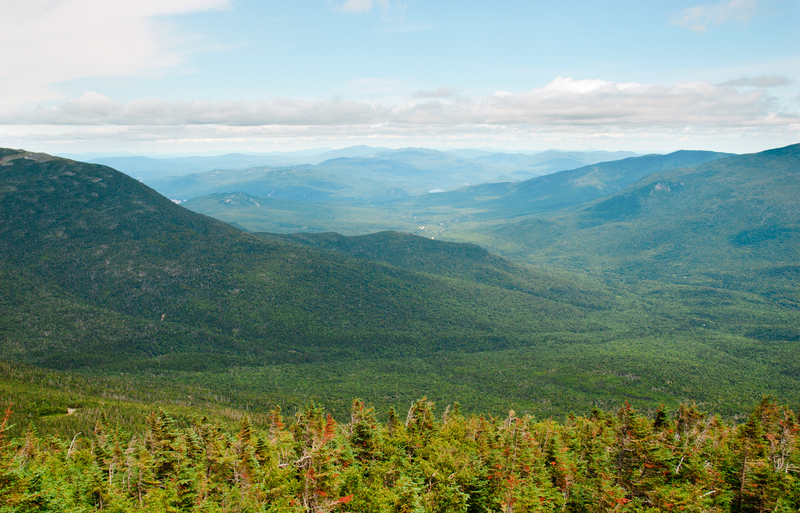 Take an adventure to the top of Mount Washington – bringing you through the heart of the White Mountains to one of the highest points on the east coast. Team In Training is your path to the summit with a fully-supported hike experience to support The Leukemia & Lymphoma Society (LLS) in leading the fight for cancer cures. Our network of experienced coaches will get you trail-ready with personalized training plans – along with access to exclusive weekend benefits that you can only get with Team In Training.